Machinist at Velden Engineering, Halliwell - retired 2007. Spent three years in the Army with the Royal Engineers. Represented Little Lever and Darcy Lever Wards. 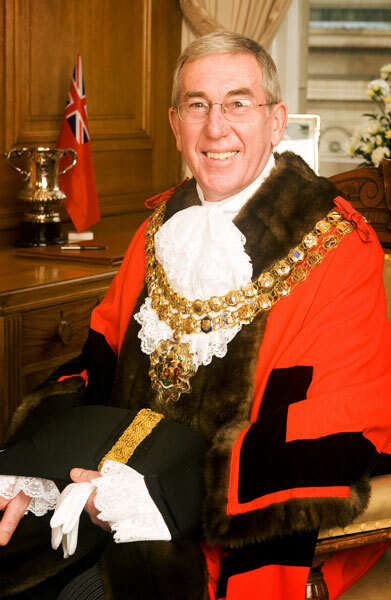 Honorary Alderman of Bolton Metropolitan Borough, admitted 2015. He is a keen member of Burnden Road Runners Club, having taken up running when in the Army and has run the 26.2 mile London marathon course fourteen times. His wife and Mayoress, Maureen Connell, was also a Councillor and they have four children and five grandchildren. 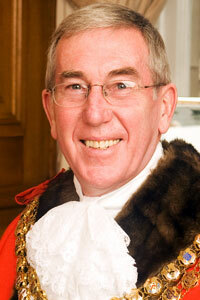 Formal portrait of Anthony Connell as Mayor of Bolton. 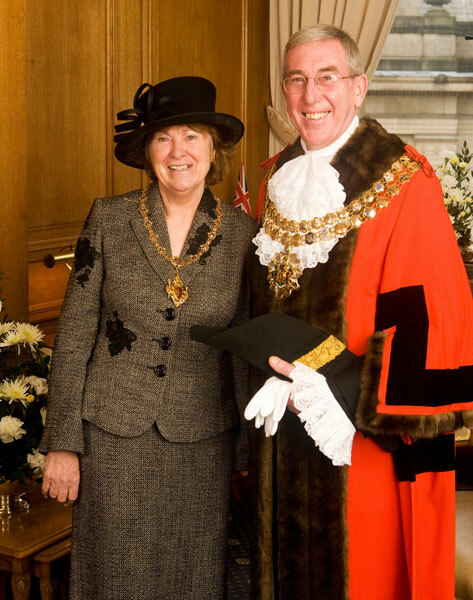 Formal portrait of Anthony and Maureen Connell as Mayor and Mayoress of Bolton.